Tinder brings people together. With tens of millions of users, hundreds of millions of downloads, 2 billion swipes per day, 20 million matches per day and a presence in every country on earth, our reach is expansive—and rapidly growing. We are looking for a Director of Internal Communications who has a proven track record of building and scaling internal communications in a technology company. In this role, you will align with HR leadership and increase employee engagement, and retention by connecting all employees to our company strategy and values. This is a highly impactful role that will report directly to the CEO. 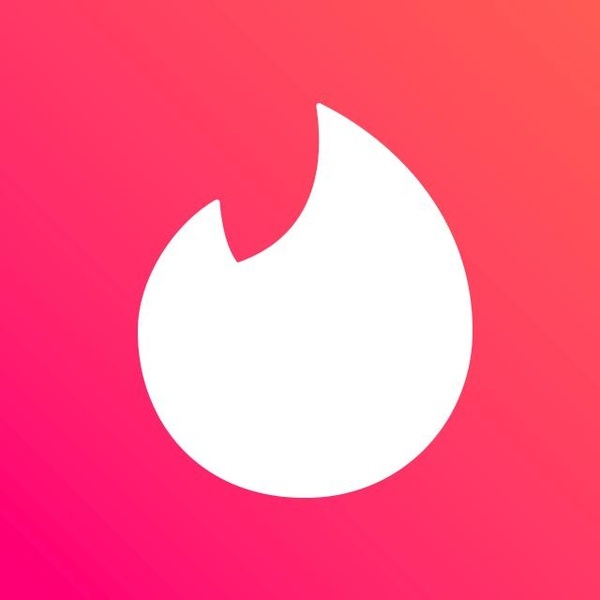 Develop a company-wide communications strategy to help engage employees in Tinder’s mission, vision, and values.